This page contains resources for you to use when presenting the benefits of this contest to your community of readers, followers, fans, etc. Then all you need to do is answer the following question in this contest entry form:* “If you could get tons of online content topics for an industry, which industry would it be (e.g. real estate, physical training, etc.)?”. 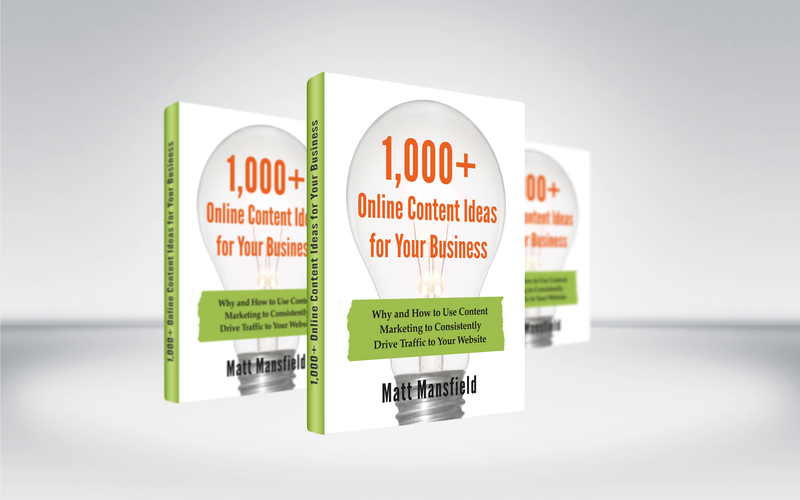 When the contest ends on March 18, 2013, the industry types with the most entries will be selected for section 7 of the book – the one that focuses on online content ideas that can be used by specific industries and business types. 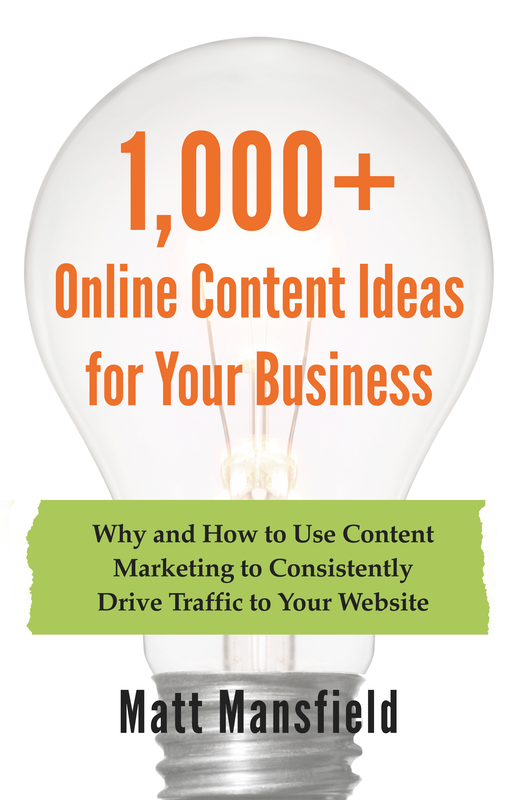 In other words – this is your chance to get content ideas specifically tailored to your type of business! In addition, 5 people will be selected at random, each of whom will receive 1 free copy of the book when it is published in September. Remember, only the industries and business types with the most entries will be selected to be covered in the book so use the “Share This” links below and tell your industry peers to cast their votes as well! Here are two different images (in two different formats) for you to use. Here are some prepared social media messages to use during the time the contest is running. Of course, you can feel free to make up your own, but these should help you get started.